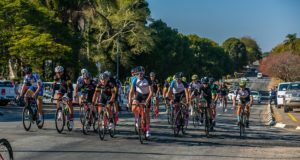 The 5th annual Sanlam Cape Mile brought to you by Sanlam Investments will return to the majestic Eikenhof Dam (Elgin, Grabouw) on Sunday, 17 February 2019. 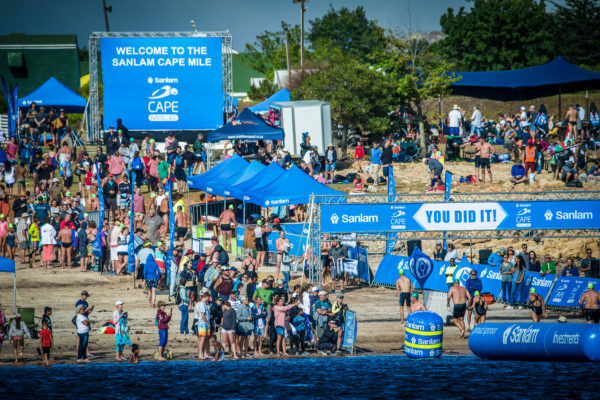 The Western Cape’s most exhilarating open water swim, the Sanlam Cape Mile boasts two exciting distances: a 1 mile (1.6km) and a refreshing 500m swim. 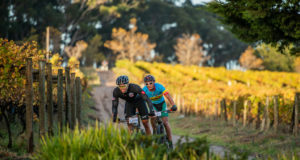 The 5thannual Sanlam Cape Mile brought to you by Sanlam Investments will return to the majestic Eikenhof Dam (Elgin, Grabouw) on Sunday, 17 February 2019.